Get The Best Stamping Deal In Town! Take Advantage of the Best Deal in Town! 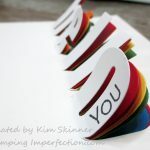 As you look through the retiring lists, the Spring catalog and the Retiring 2012-2013 Annual Catalog and tweek your wish list….You need to seriously think about the best stampin’ deal in town!!!! 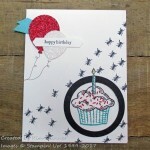 Have you ever thought about joining Stampin’ Up!??? I know!!! It’s a scary thought, and for some of you…..right away you say NO WAY! One of the changes Stampin’ Up! just made is that you can completely pick whatever products you want from the catalog to create your own “starter kit.” You pick $155 worth of product–pay only $99 and get FREE SHIPPING!! Now–that’s a deal!!! Here is one more perk! My wonderful Upline sends me handmade cards each month! We’ve become fast friends as well! 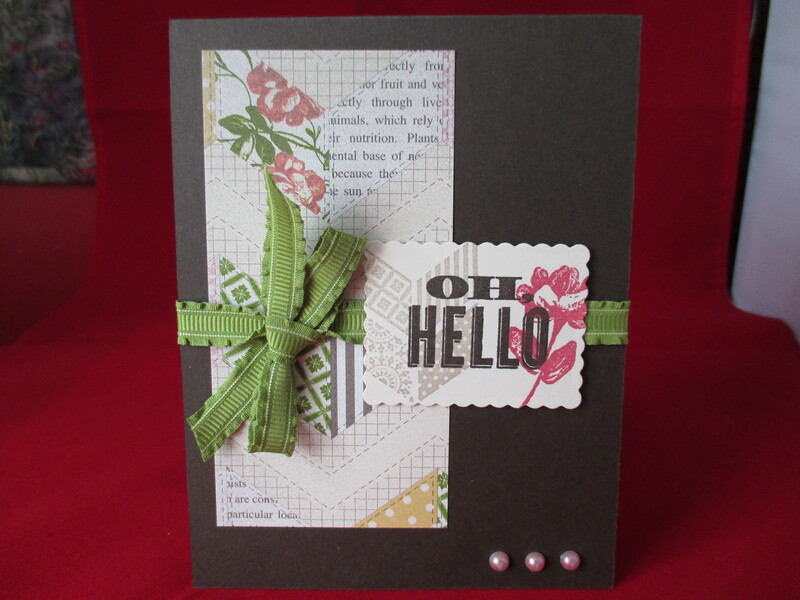 This card was made with the Tea for Two Designer Series Paper and the Oh, Hello stamp set! The paper is retiring and is only available until May 31! 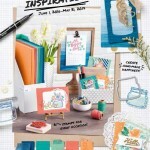 I look forward to a handmade card filled with inspiration from my Upline each month! Ready to join? Have I convinced you that this is a great deal? Want more information? 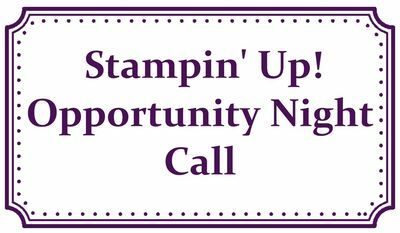 You are cordially invited by me, Kim Skinner, to sign up for an Opportunity Night Call to speak to me and to my Upline! 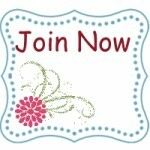 You can ask any questions that you have about joining Stampin’ Up! and starting a successful stamping business of your own! You can also get more information on my website by CLICKING HERE!! !